Artwall and Co is proud to present our abstract art photos category for your home decoration. 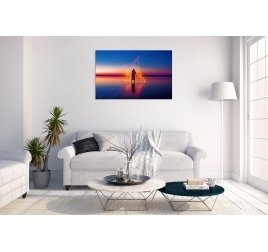 Printed on “dibon” aluminium these limited series photos will allow you to create a design and trendy environment in your apartment or house. 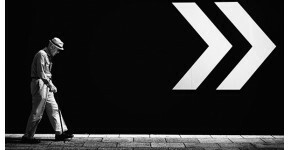 With unique and contemporary visuals this art photo collection keeps with its times. Our artists have caught and adapted their talents to our times to create top-of-the-range wall decorations. 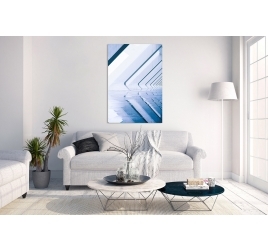 Delivered with hanging system these abstract art photos will be perfect to decorate a large white wall. A little magic touch in aluminum wall decoration. This modern photo is delivered with its attachment system (see photo). Several dimensions possible depending on the size of your wall. Worldwide shipping for this trendy setting. 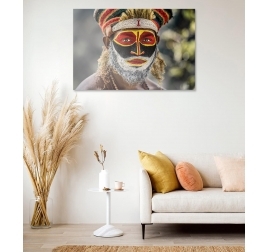 This ethnic art photo will be perfect for an African wall decoration. This photo design comes with its attachment system (see photo). Several dimensions possible depending on the size of your wall. Worldwide shipping for this modern setting. Beautiful ethnic portrait with this photo of African art. This design photo comes with its attachment system (see photo). Several dimensions possible depending on the size of your wall. Worldwide shipping for this traditional decoration. 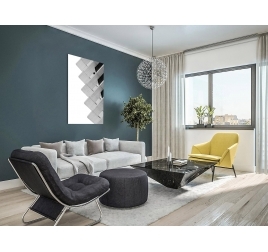 Contemporary concrete architecture for an artist's photo on aluminum. This glamorous photo comes with its attachment system (see photo). Several dimensions possible depending on the size of your wall. Worldwide shipping for this aluminum frame. 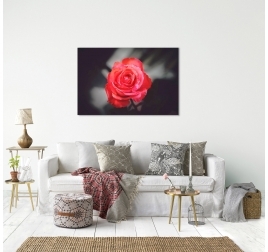 All the beauty of the rose flower in a modern and unique artist photo. This glamorous photo comes with its attachment system (see photo). Several dimensions possible depending on the size of your wall. Worldwide shipping for this aluminum design photo. Beautiful architecture for this contemporary pool in artist's photo on aluminum. This design photo comes with its attachment system (see photo). Several dimensions possible depending on the size of your wall. Worldwide shipping for this aluminum frame. A magnificent contemporary construction for this trendy art photo. This modern photo is delivered with its attachment system (see photo). Several dimensions possible depending on the size of your wall. Worldwide shipping for this aluminum frame. 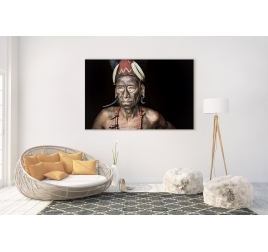 This ethnic art photo features a tribal leader on a black background. This design photo comes with its attachment system (see photo). Several dimensions possible depending on the size of your wall. Worldwide shipping for this African setting.